The Norton’s permanent collection is quite extensive, including the works of over 100 artists ... from Renaissance Old Masters, to modernist iconoclasts and contemporary neo-realists. 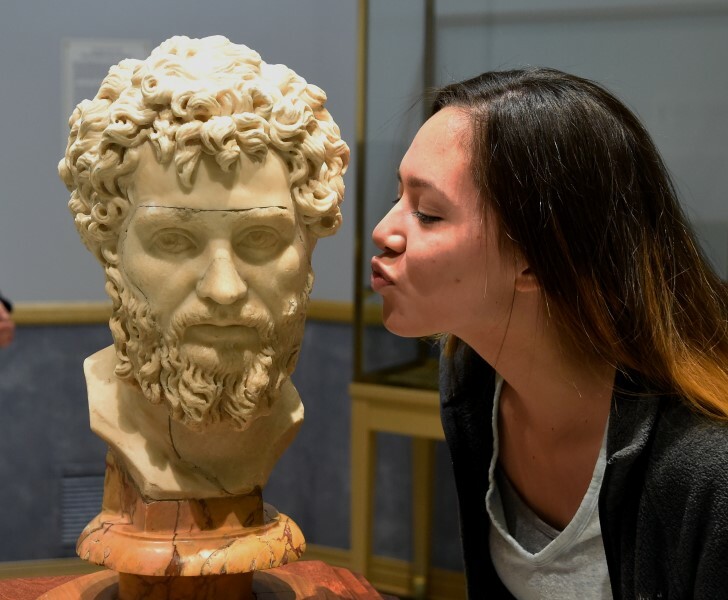 In addition, our museum possesses hundreds of sculptures ranging from miniatures and maquettes to life-size pieces in media including bronze, silver, marble, and wood. Among the oldest works in the Norton are six tapestries dating from the 16th century which once graced the palace of a King of France, while decorative arts are also featured throughout the museum, including works in porcelain, pressed and blown glass, and 18th - 19th century silver. In the early 1920's, Richard W. Norton (1886-1940) became one of the discoverers of the Rodessa Oil Field in north Louisiana. Over time, Mr. Norton's wife and son began to amass a significant collection of fine art. In 1946, to honor Mr. Norton and for the benefit of the community, Richard W. Norton, Jr. (1919-1974) and his mother, Mrs. Richard W. Norton (1886-1975) created the R.W. Norton Art Foundation. In turn, the Foundation eventually established the R.W. Norton Art Gallery, basing its initial collection upon donations from the acquisitions of the Nortons. Today, due to the on-going efforts of the Board of Control and the Foundation's work, the R.W. Norton Art Gallery's offerings continue to expand, grow, and contribute to their community. When the building for the R.W. Norton Art Gallery was originally planned, it was determined to use a contemporary design that would be light, open, and possess the potential for expansion. The resulting museum opened to the public in 1966 and presently contains twenty four exhibition rooms. The long-range plans of the founders were realized when an expanding collection made necessary the addition of a south wing which opened in 1990 and a north wing, which opened in 2003. Visitors with physcial disabilities find easy entrance to the building as there are no steps from the curb to the front entrance and no stairways inside the Norton on the main museum level. Wheelchairs are available for loan at no charge to visitors for use indoors. Along the way, the Norton has gathered representative artists and works from a variety of nations and eras. The European Collection includes periods and styles ranging from works by Jacob van Ruisdael and Meyndert Hobbema from the golden age of Dutch landscape painting to 19th century artistic icons like Mary Cassatt and Auguste Rodin. The Norton’s American Collection covers the colonial period to the present and contains particularly outstanding examples from the Hudson River School and major “Western” icons Frederic Remington and Charles Marion Russell. In addition, the Norton boasts a substantial research library consisting of approximately 10,000 books and also housing the museum’s Rare and Antiquarian Book Collection, the crowning gem of which is one of John James Audubon's very rare double elephant folios of The Birds of America. The R.W. 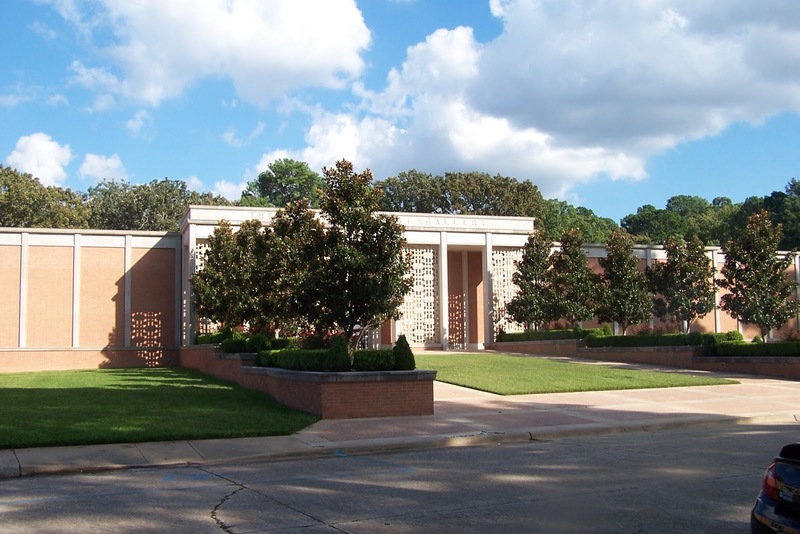 Norton Art Gallery houses an exceptional collection of art spanning more then four millenia. 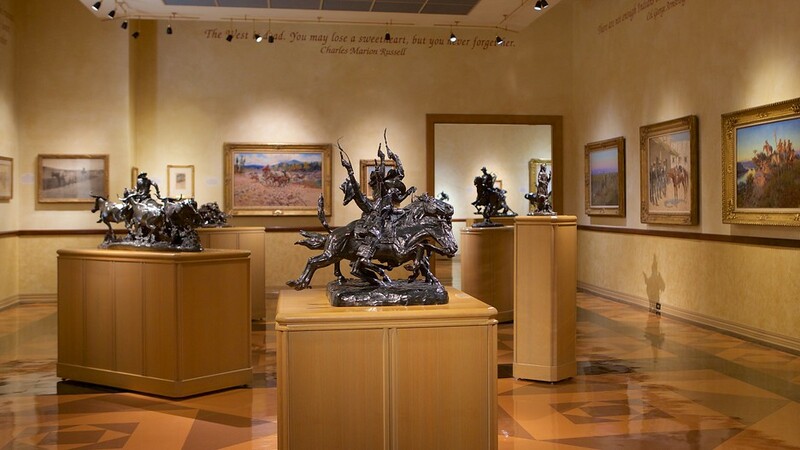 Since its opening in 1966, the museum has become particularly well-known around the country for its impressive collections of works by those titans of western art, Frederic Remington and Charles M. Russell. The Gallery houses a research library containing approximately 15,000 volumes consisting of books on the fine arts, United States history, Louisiana history, and genealogy. The non-circulating collection includes rare books and folios, including the very rare double elephant folio of John James Audubon's The Birds of America. 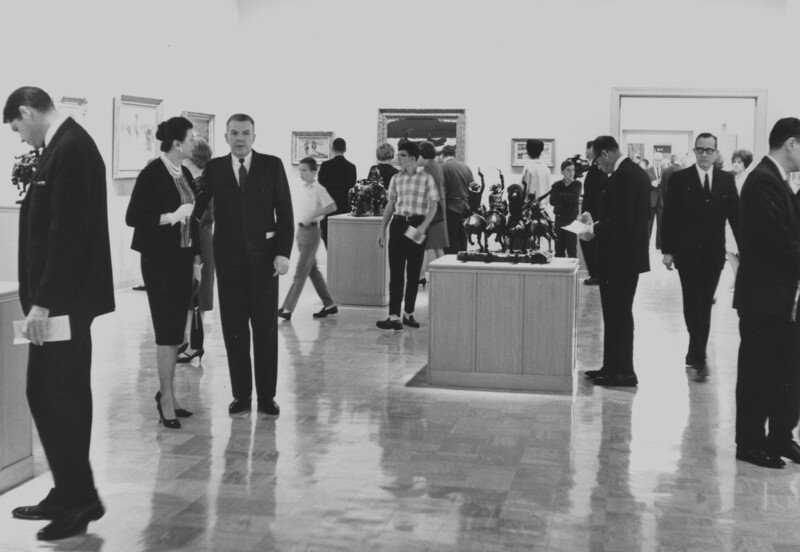 Admission - There is no admission charge to view the grounds, the museum's art collection, or special exhibitions. Tours - Free guided tours are available by appointment only Tuesday through Friday for groups of 10 or more. Special Events - Please check our calendar for upcoming exhibits and events. Weddings - No weddings, ceremonies, or receptions are permitted on the Norton grounds. Wheelchair Accessibility - Visitors with physical disabilities will find easy entrance to the building as there are no steps from the curb to the front entrance and no stairways inside the Norton on the main museum level. Wheelchairs are available for loan at no charge to visitors for use indoors. Photography / Videography Rules - No photography or videography, private or commercial, is allowed inside the museum or on the grounds with the exception of school-affiliated educational photography classes which have made advance appointments.